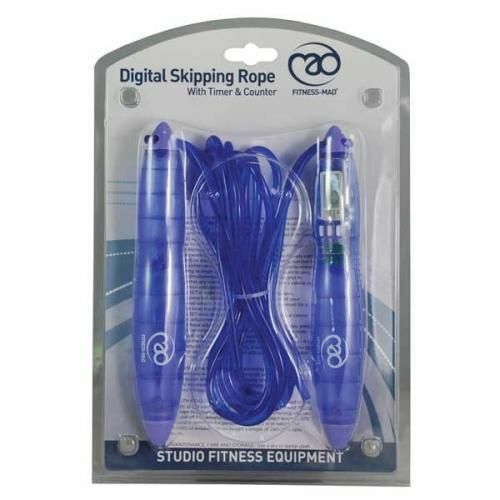 The Yoga Mad Digital Skipping Rope features an onboard computer which allows you to enter your personal data so that it can approximate how many calories you have burnt during your workout! 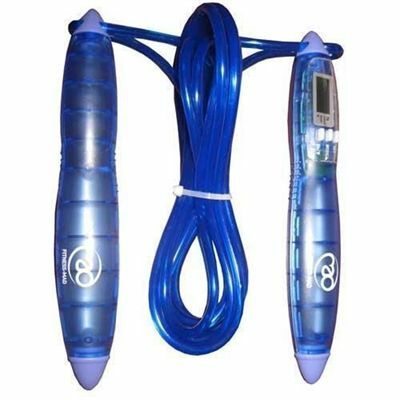 It also features an adjustable 2.7m rope (3m incl handles) so you can adjust the length to suit your height. for submitting product review about Fitness Mad Digital Skipping Rope.